You might be reading the title of this blog and thinking to yourself ‘Is this a scam? I can really make money doing reviews? !’ The answer is YES, you most certainly can! Online Stores, LLC is recruiting genuine, honest individuals to review our products. For your time, you will be 100% reimbursed for the price of the product and basic economy shipping (if applicable). It doesn’t stop there…you’ll also receive an additional $20 just for participation! All you will need is a valid PayPal account so that we can easily reimburse you. (We will NOT reimburse in any other form of payment). 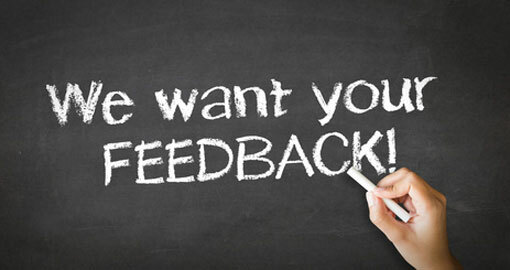 If you are interested in being added to our Consumer Panel Review list, please e-mail social.onlinestores@gmail.com for more information. You can also e-mail any questions or concerns you may have. *Please Note: You must live within the United States to be accepted into the Consumer Panel Review program. Products will be pre-selected based on review needs.